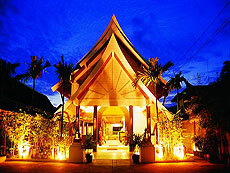 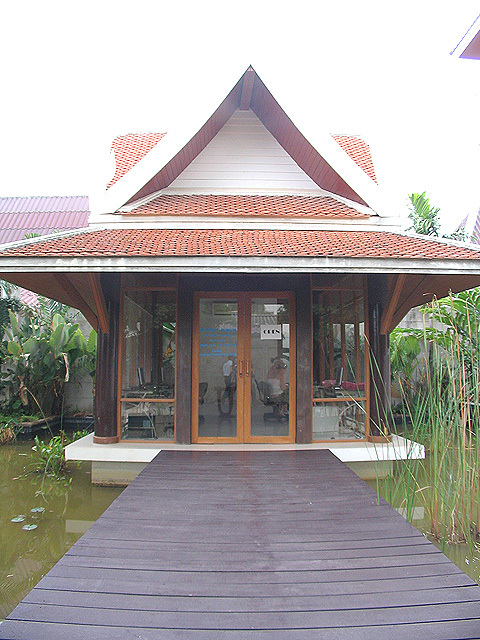 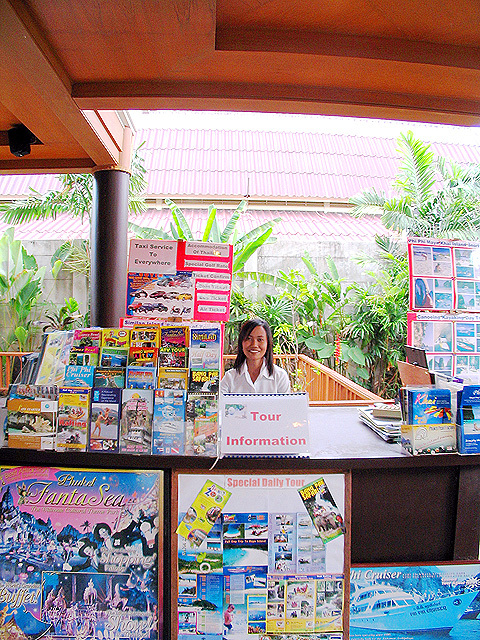 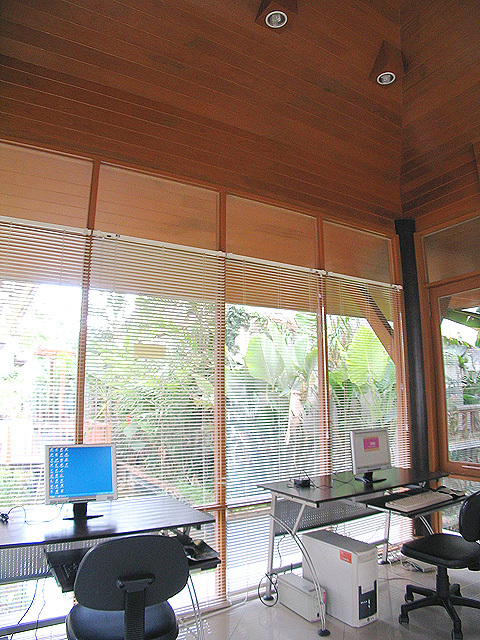 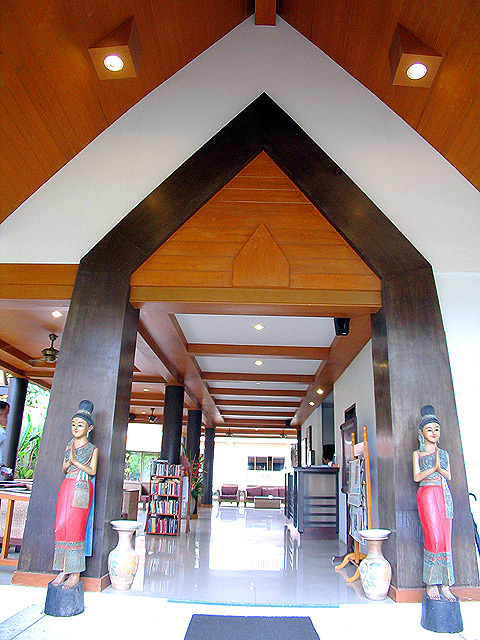 A small resort located in the center of Kata beach. Located a 2-minute walk from the center of lovely beach town of Kata, Kata Poolside Resort is a small resort with 72 guest rooms. 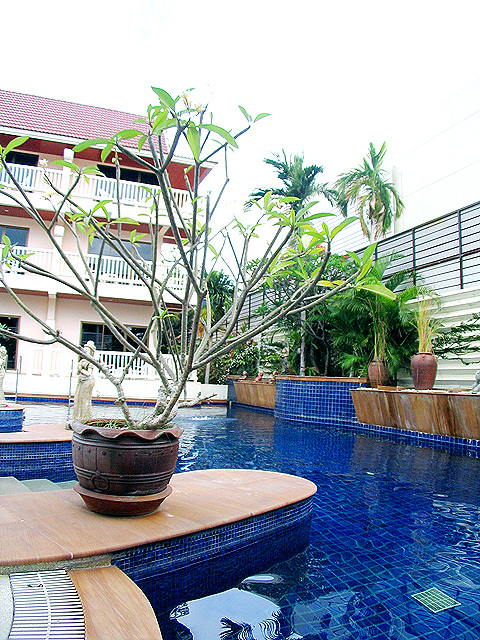 The size of the hotel is small, but it offers a restaurant, swimming pool and wireless Internet access for your comfortable stay. 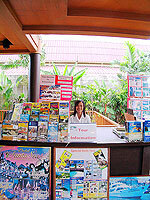 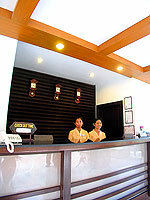 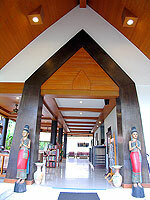 The hotel is in an excellent location, within walking distance to restaurants, shops and the beach. 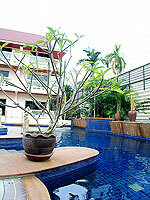 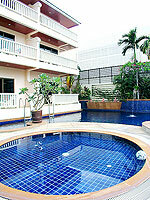 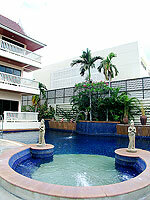 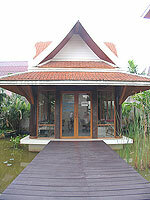 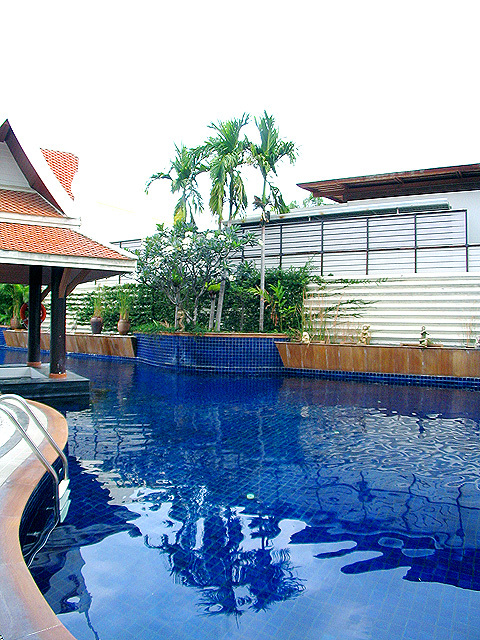 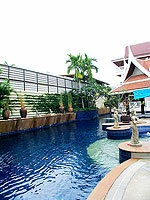 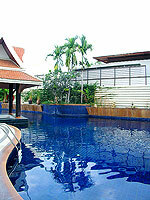 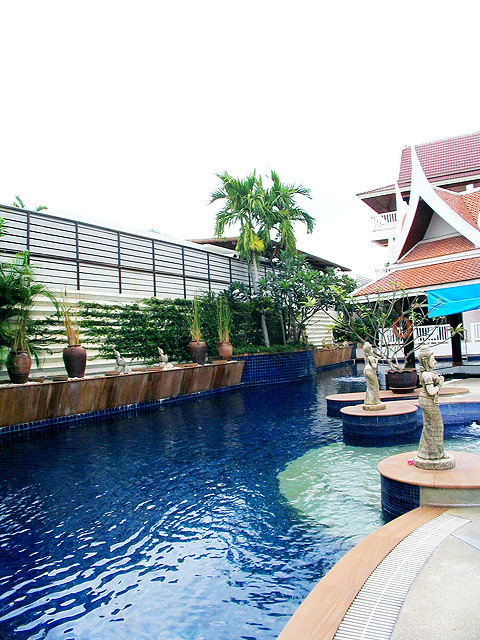 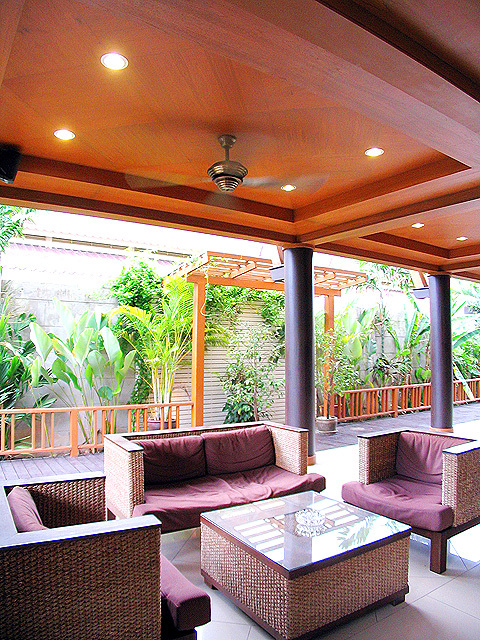 Swimming Pool : There is one main swimming pool, children’s pool, and Jacuzzi area. 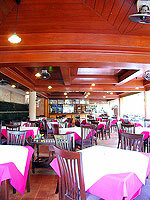 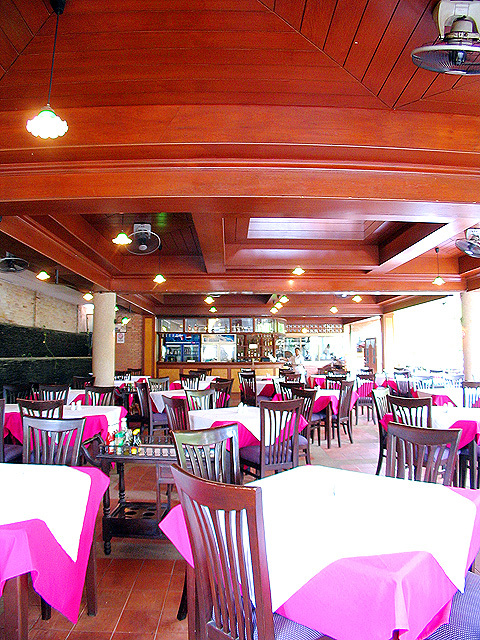 Restaurant : There is one restaurant and poolside bar. * A child/children 4-12 years sharing a room with adults without putting extra bed will be charged only breakfast fee of THB 150++/child.